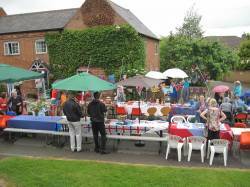 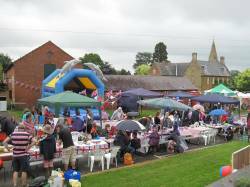 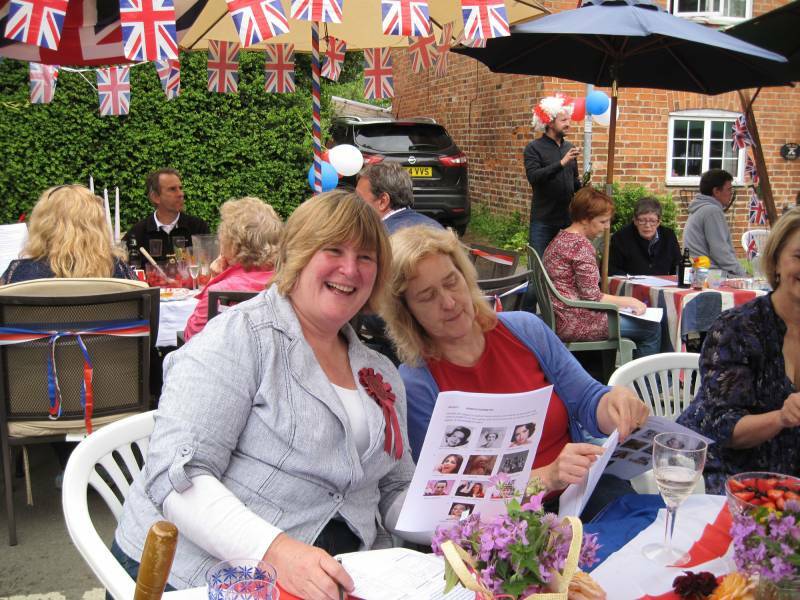 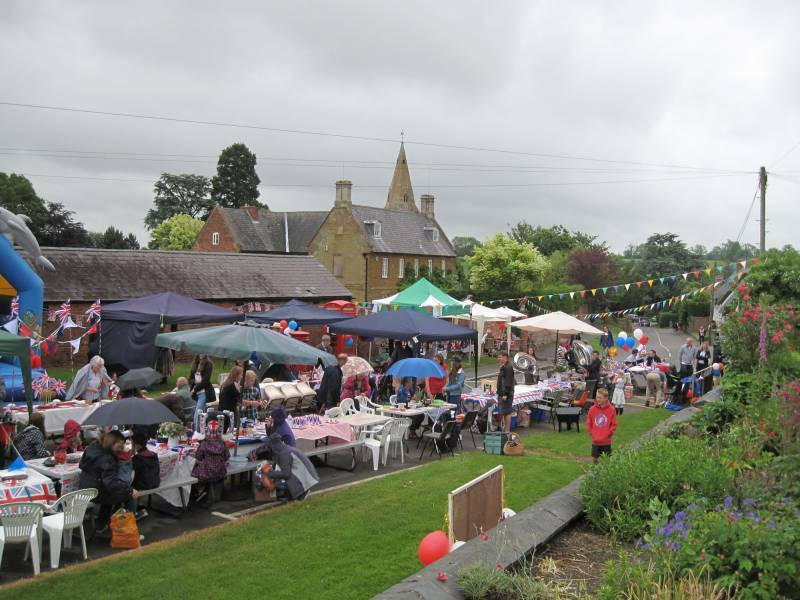 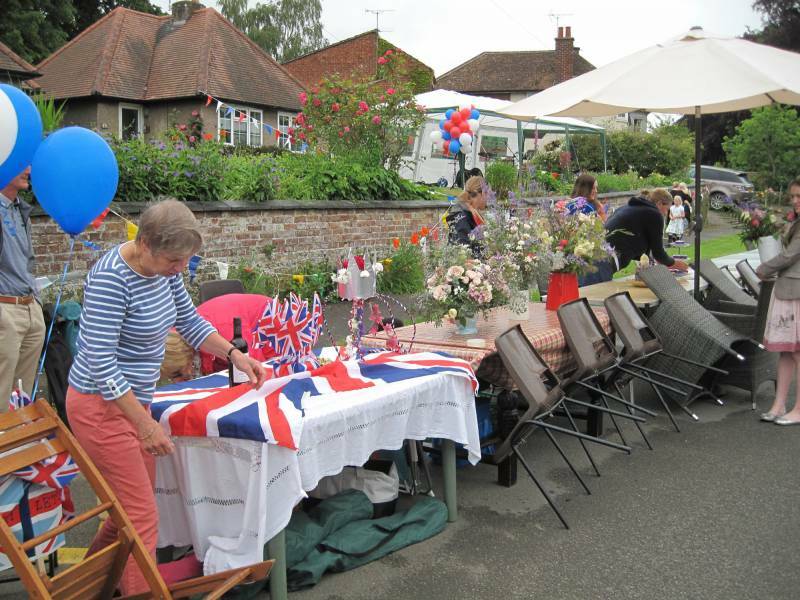 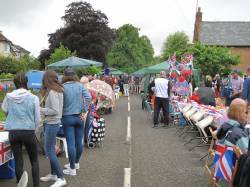 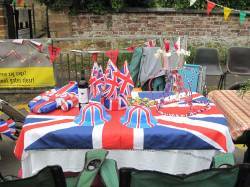 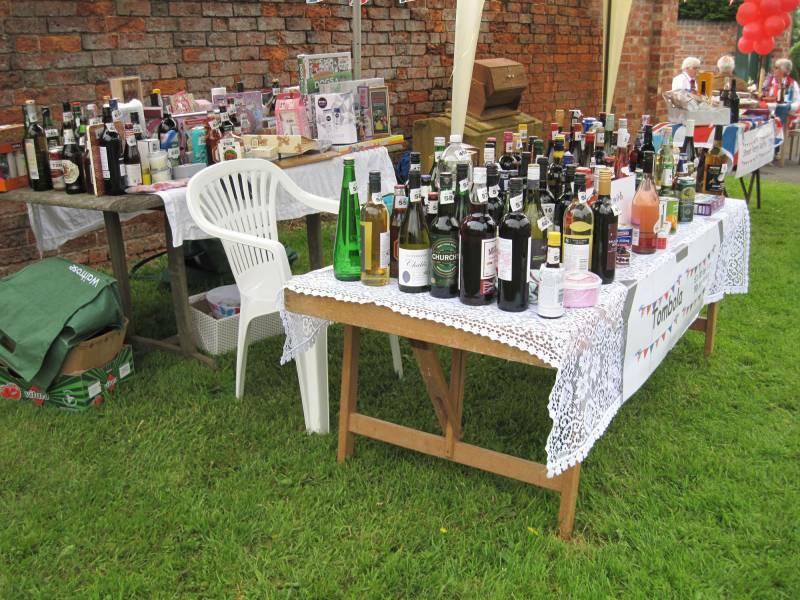 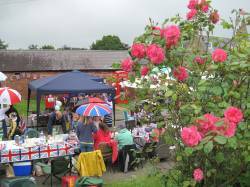 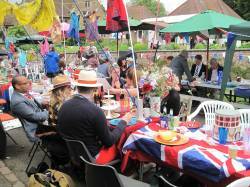 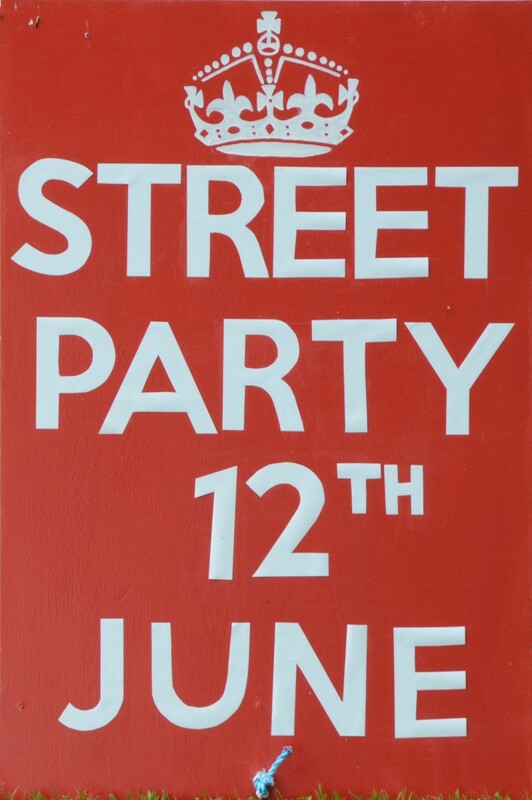 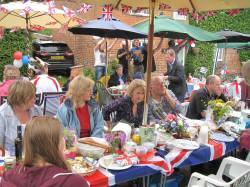 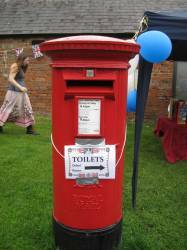 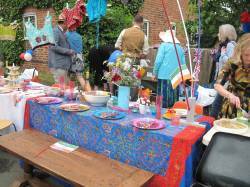 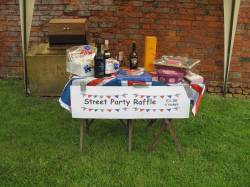 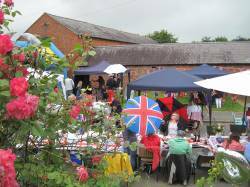 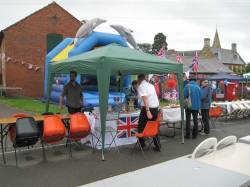 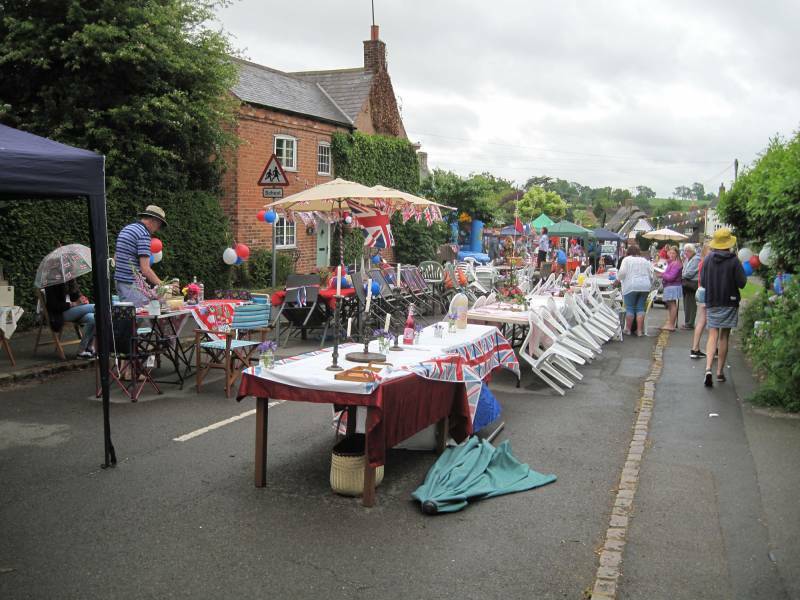 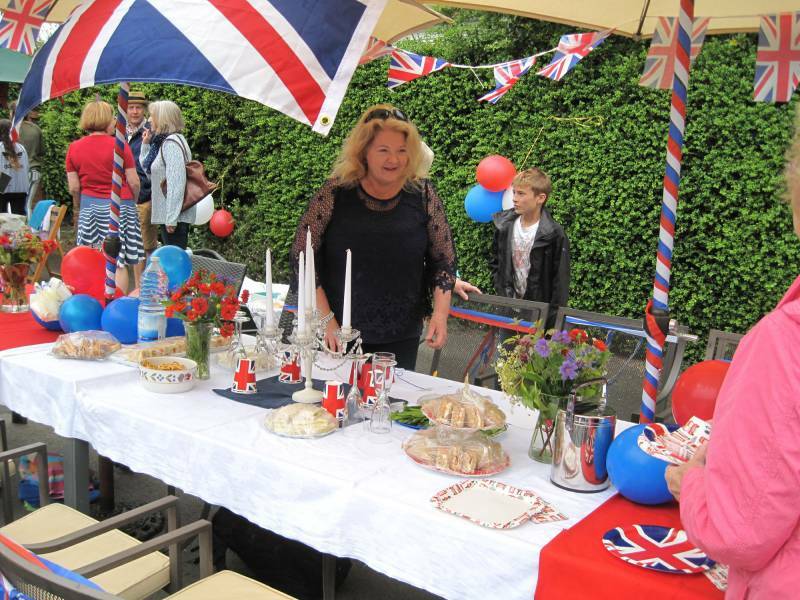 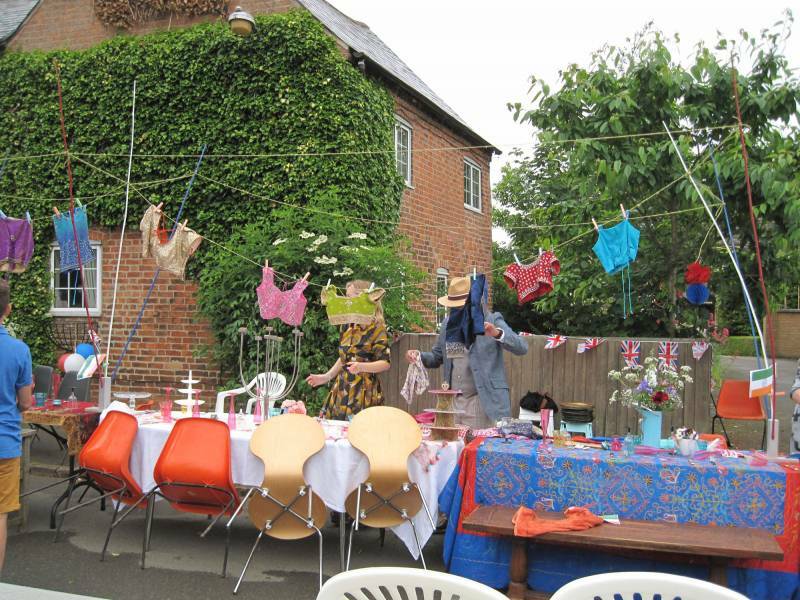 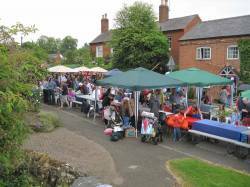 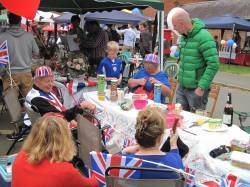 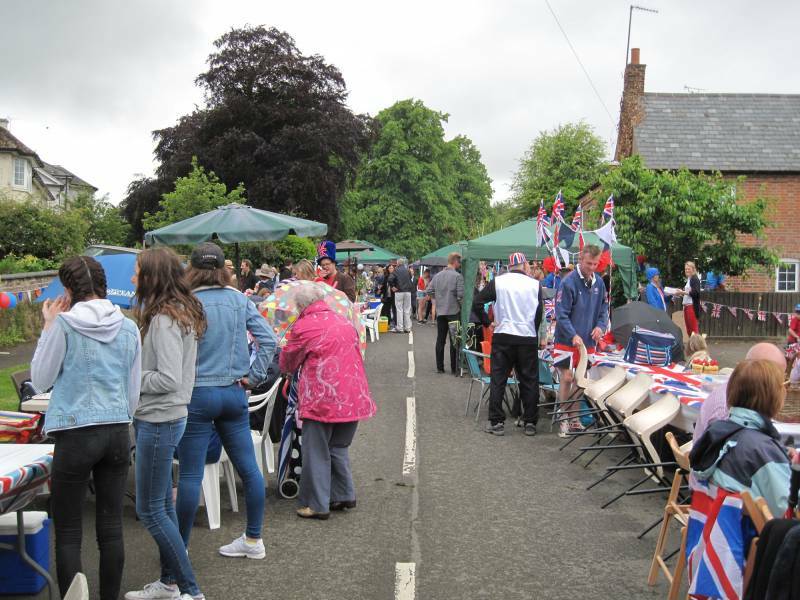 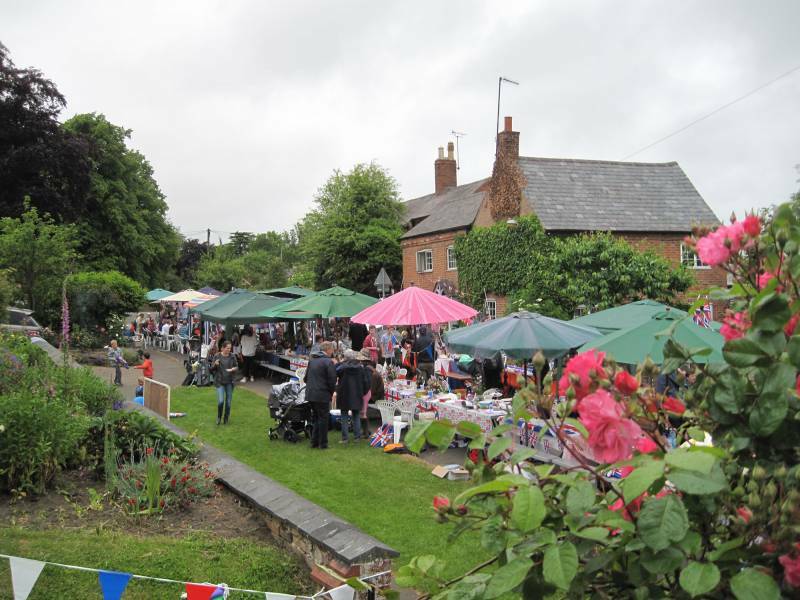 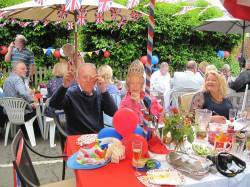 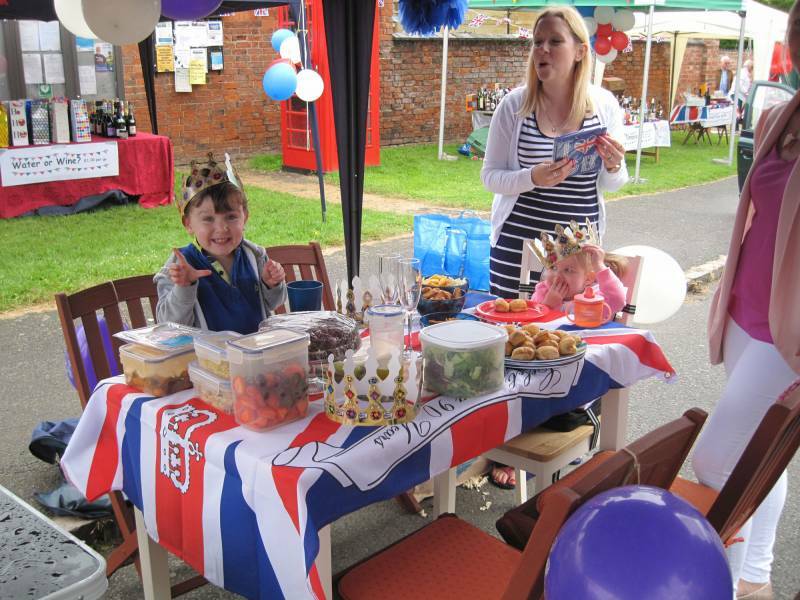 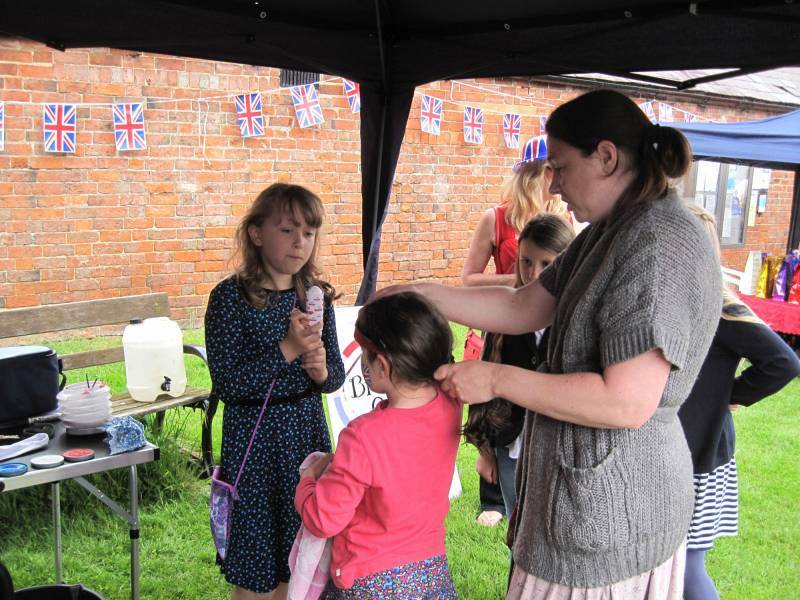 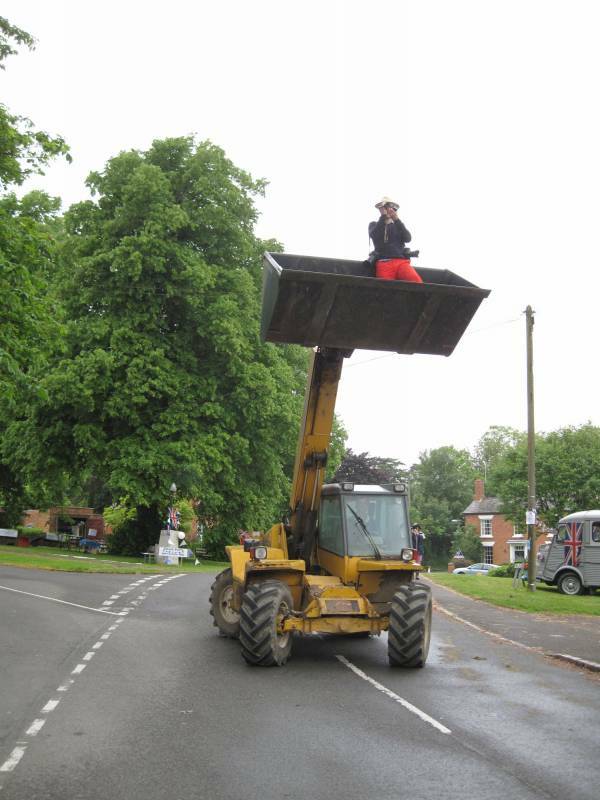 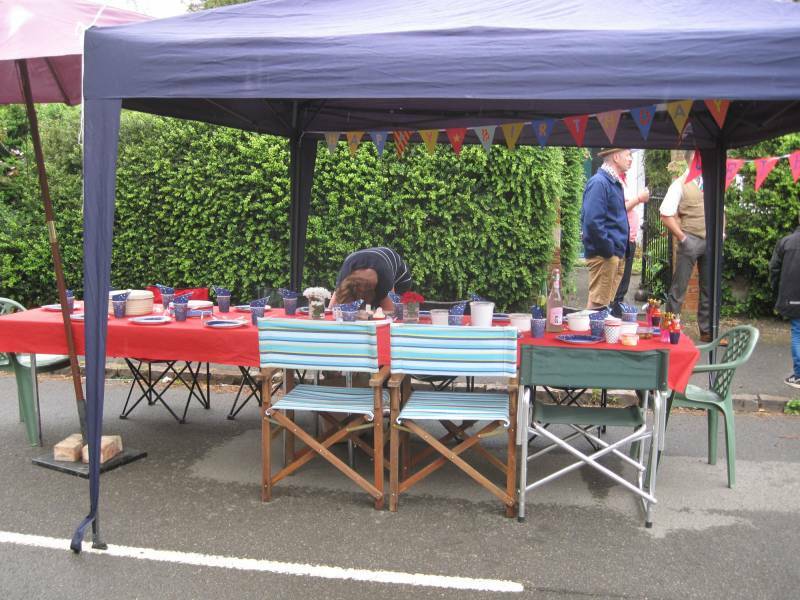 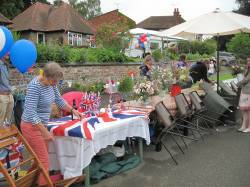 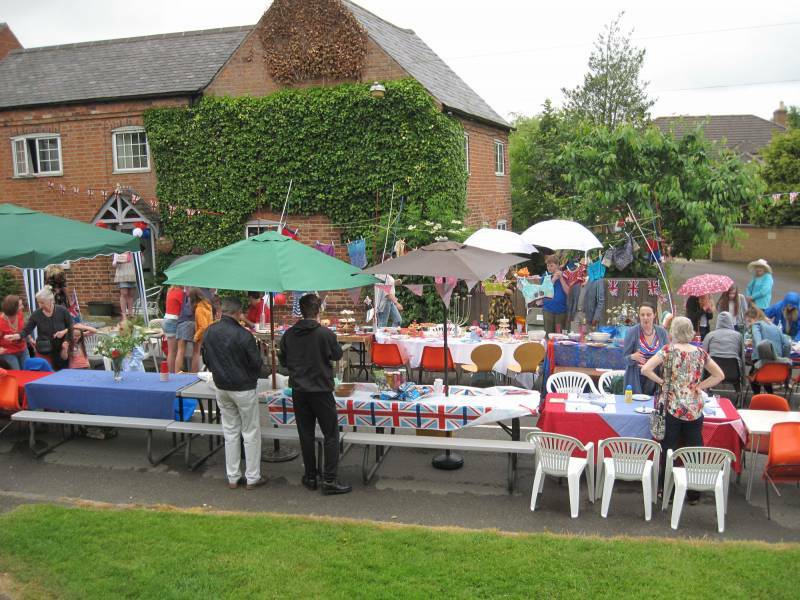 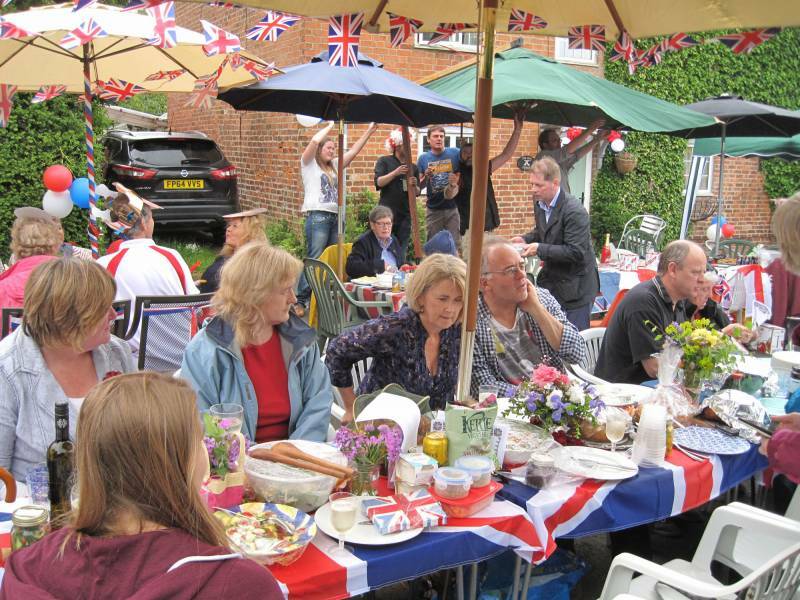 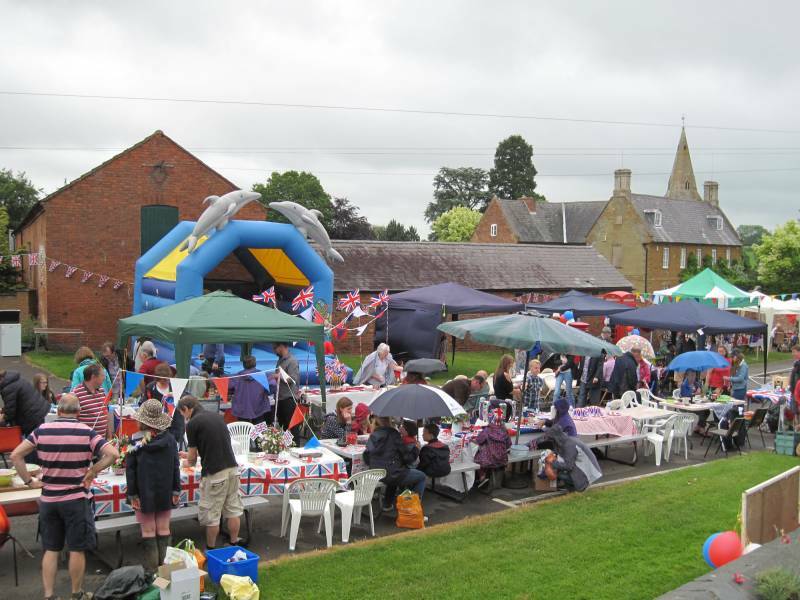 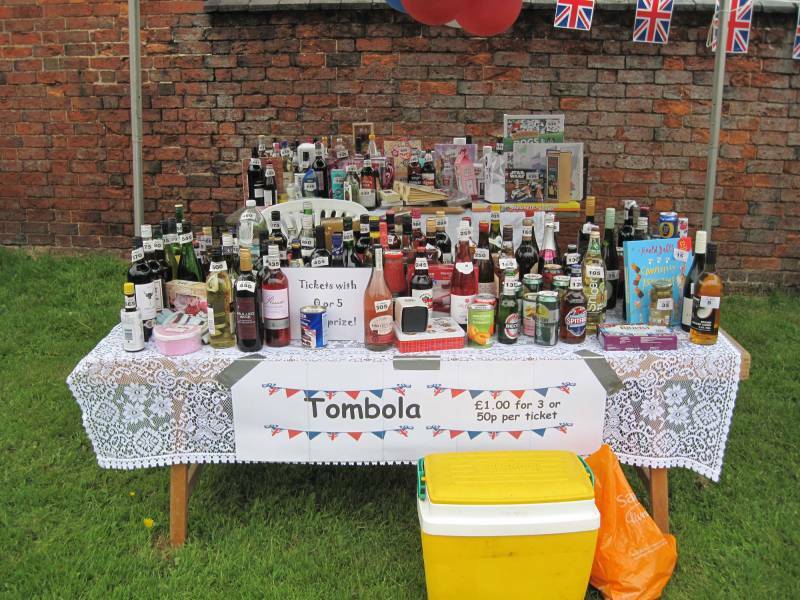 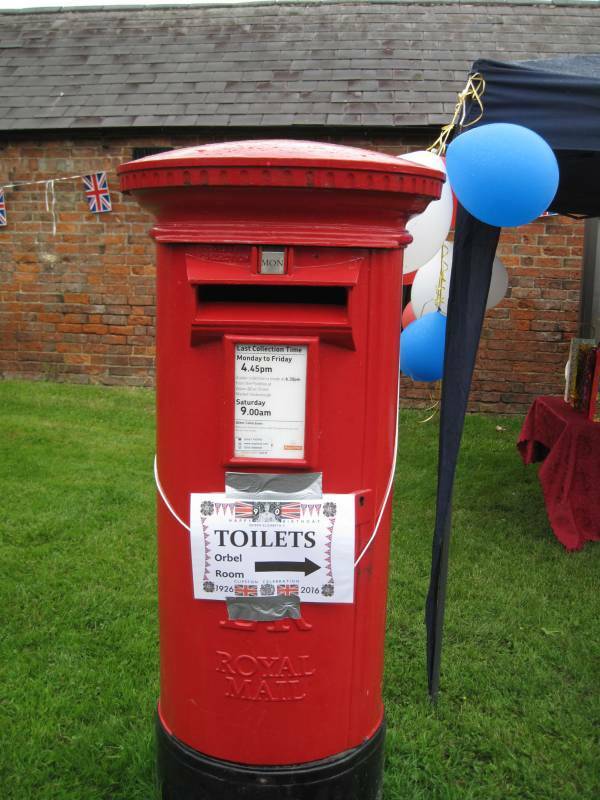 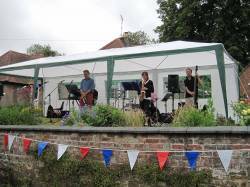 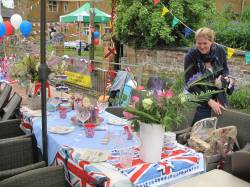 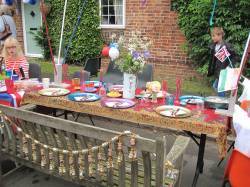 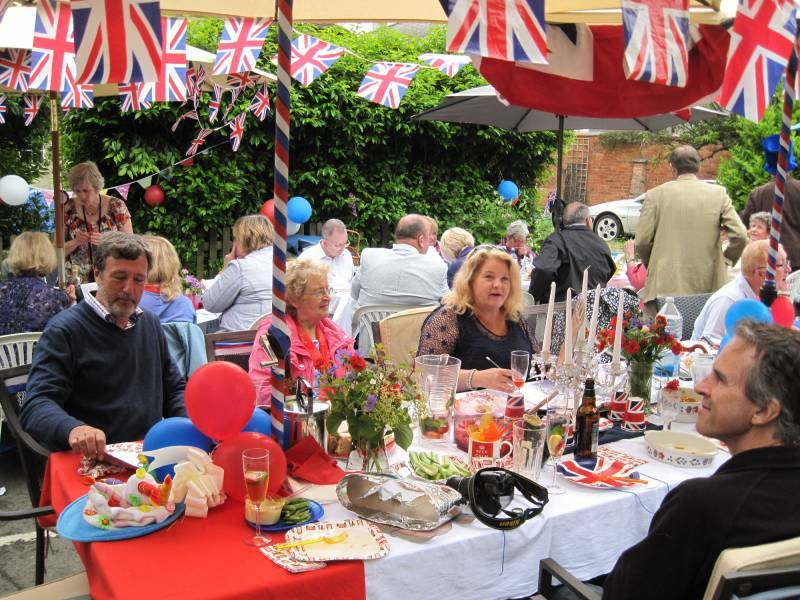 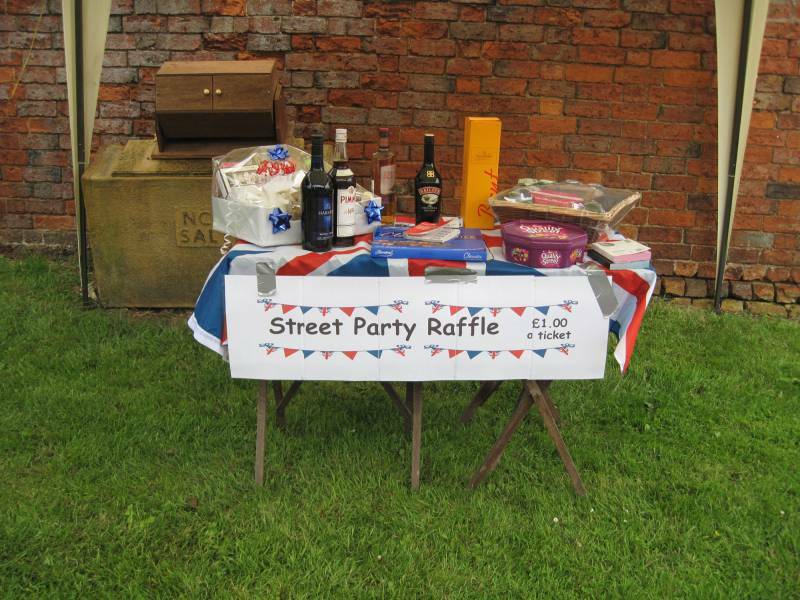 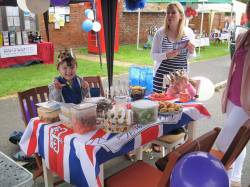 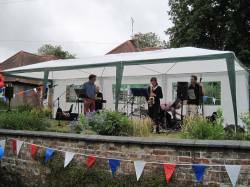 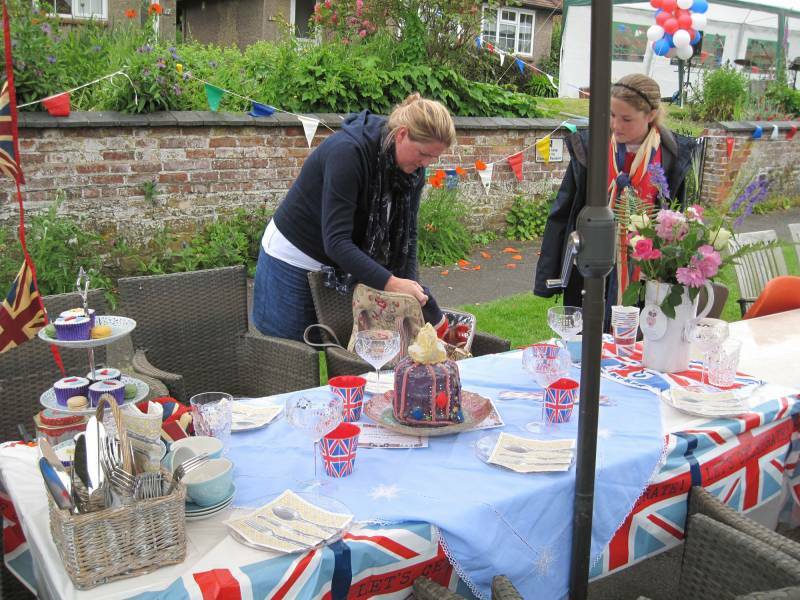 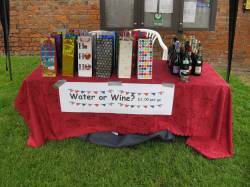 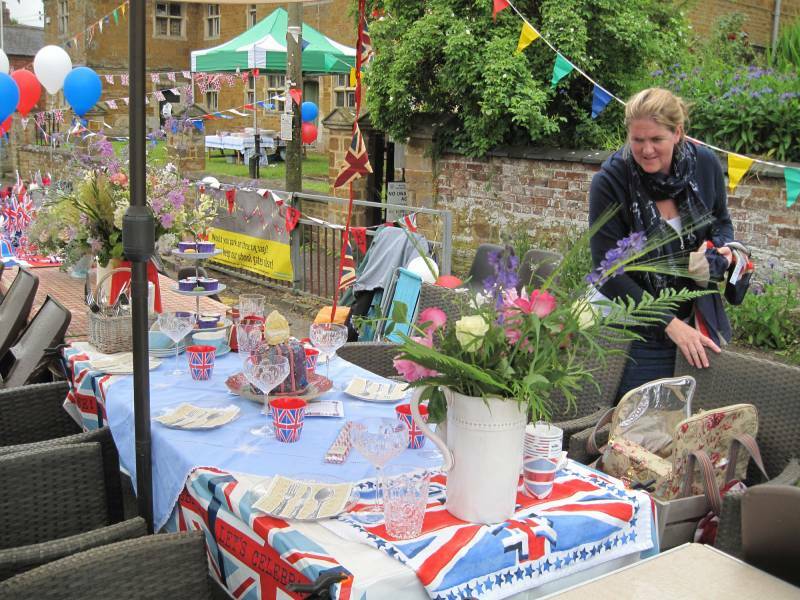 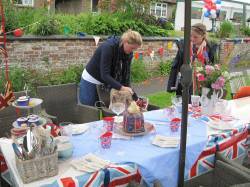 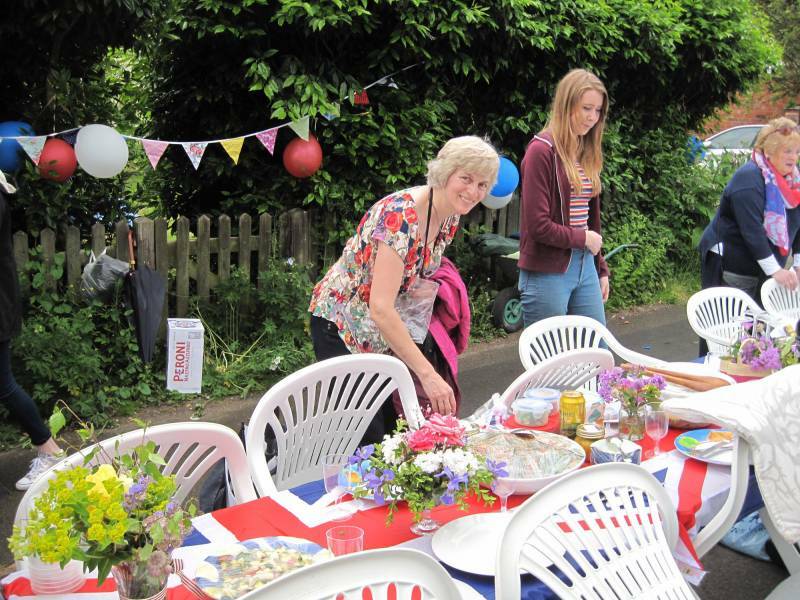 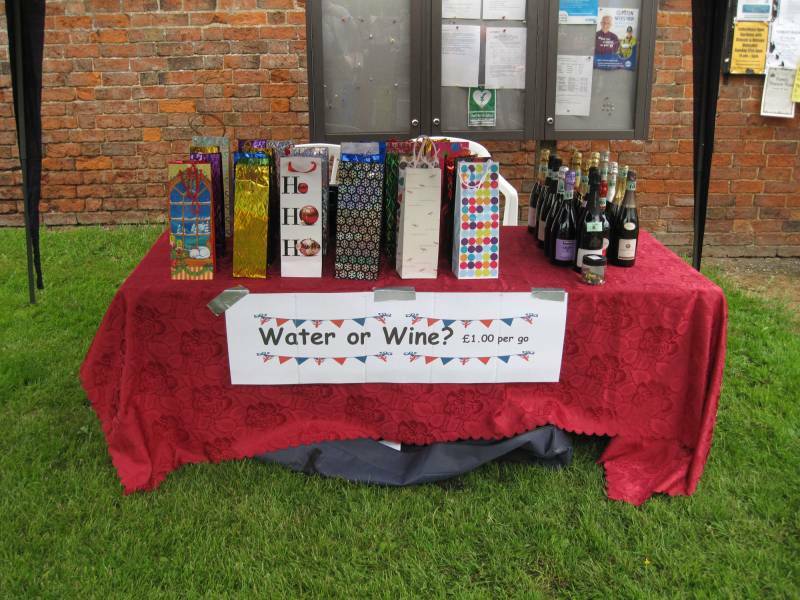 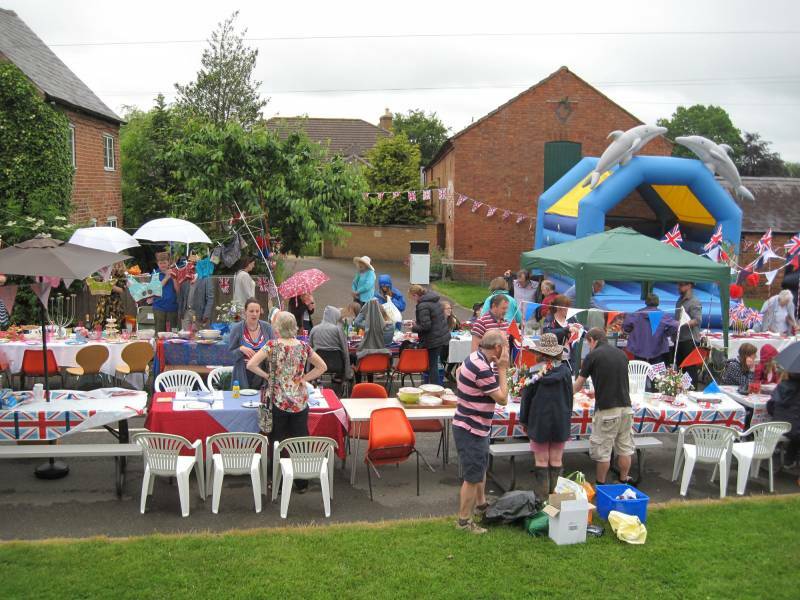 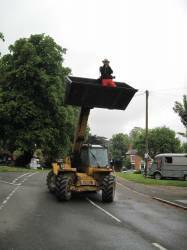 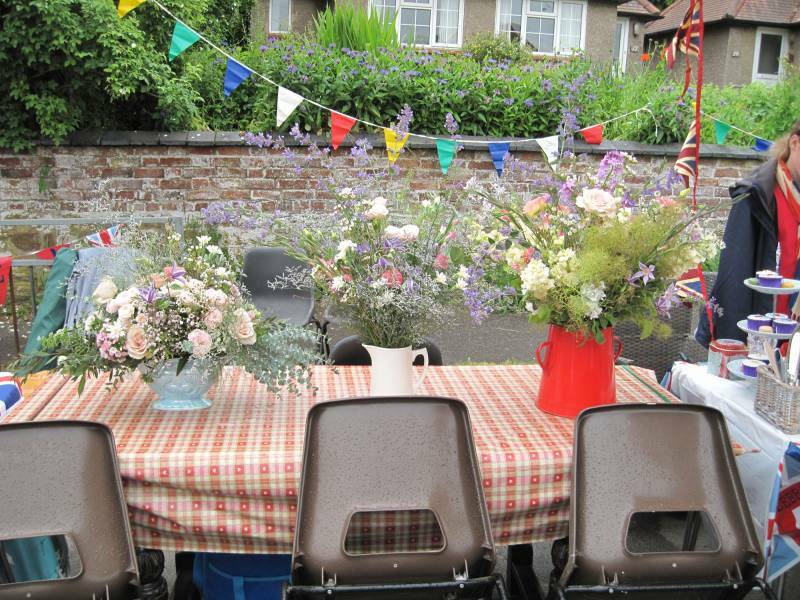 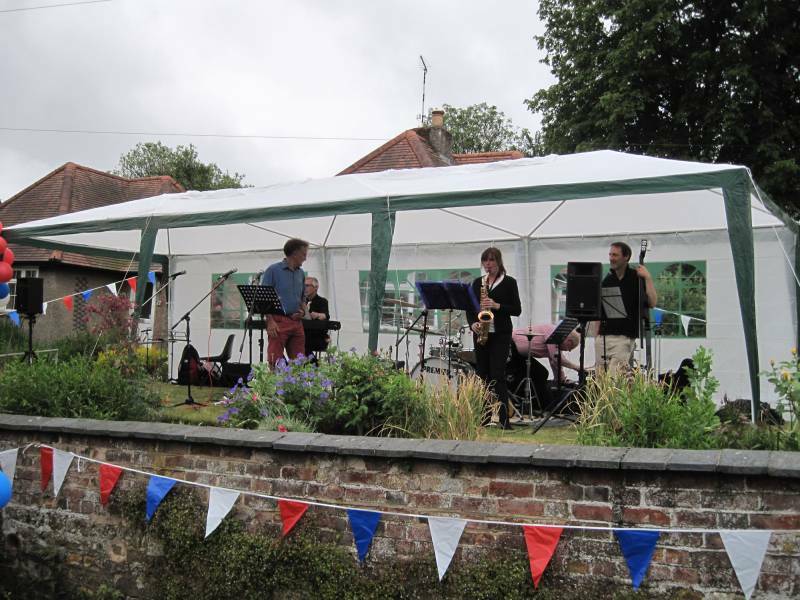 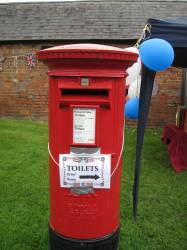 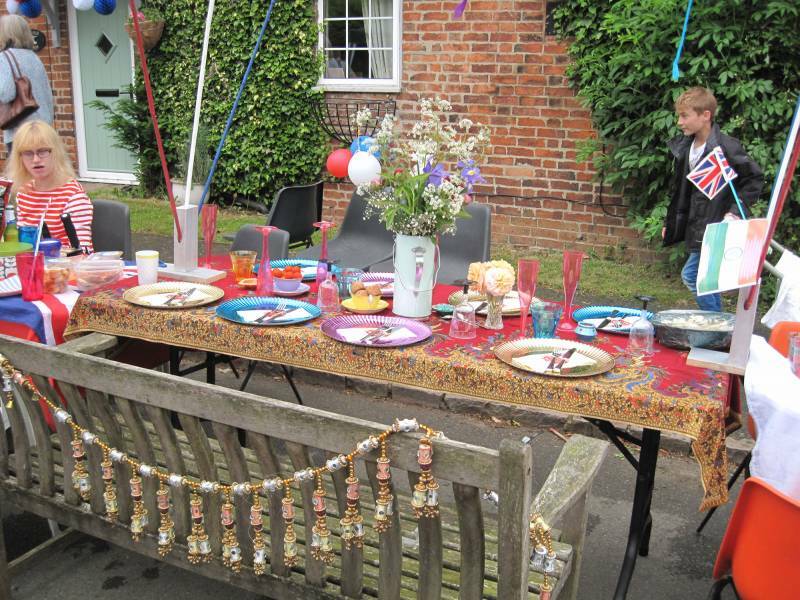 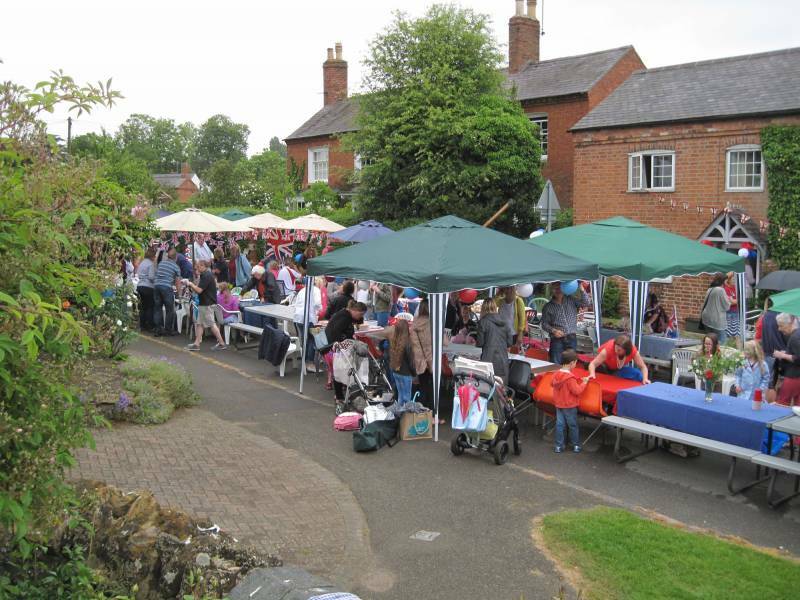 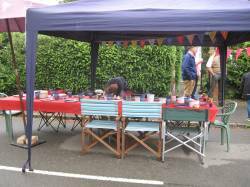 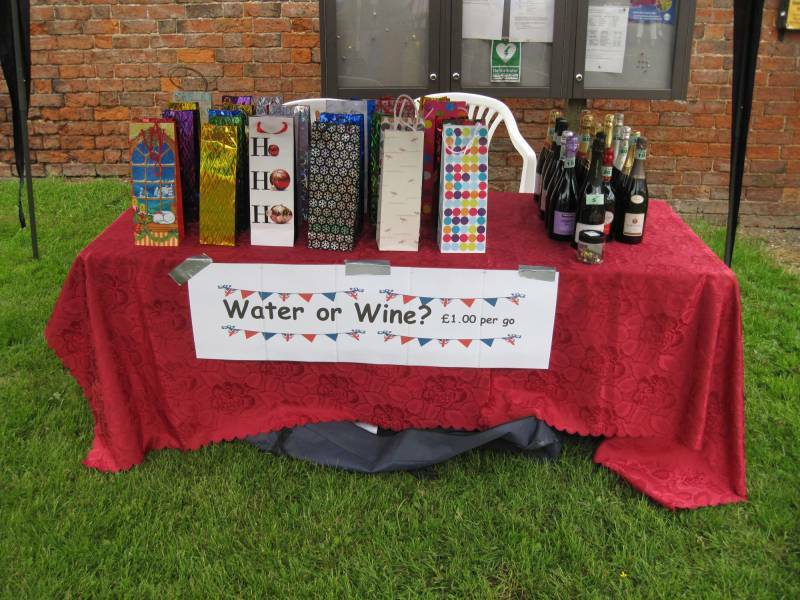 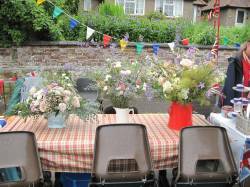 If anyone has any photos of the great 'Clipston Street Party' event they would like adding to this gallery please contact us on info@clipston.org and attach your images with a brief description. 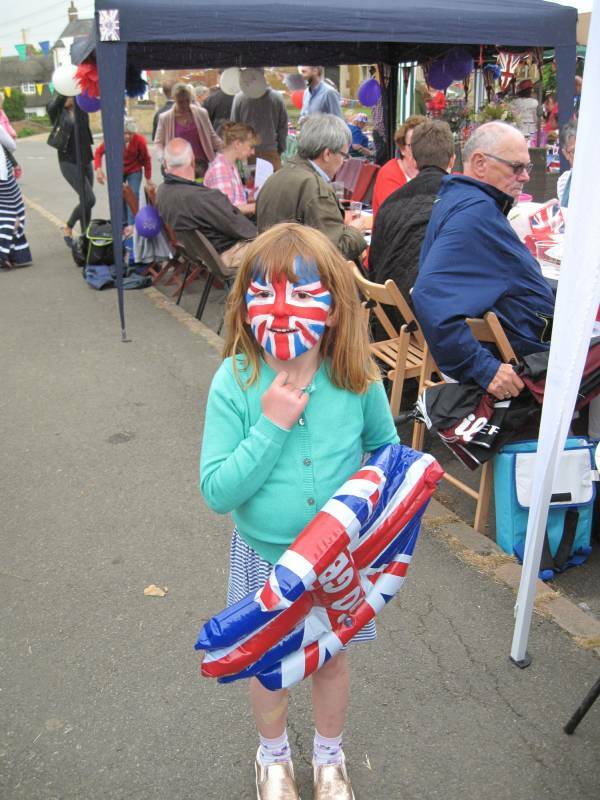 There are over 170 great photos here from the day. Gallery pages are below and the first three pages have 48 photos each and the last one has 27 photos. 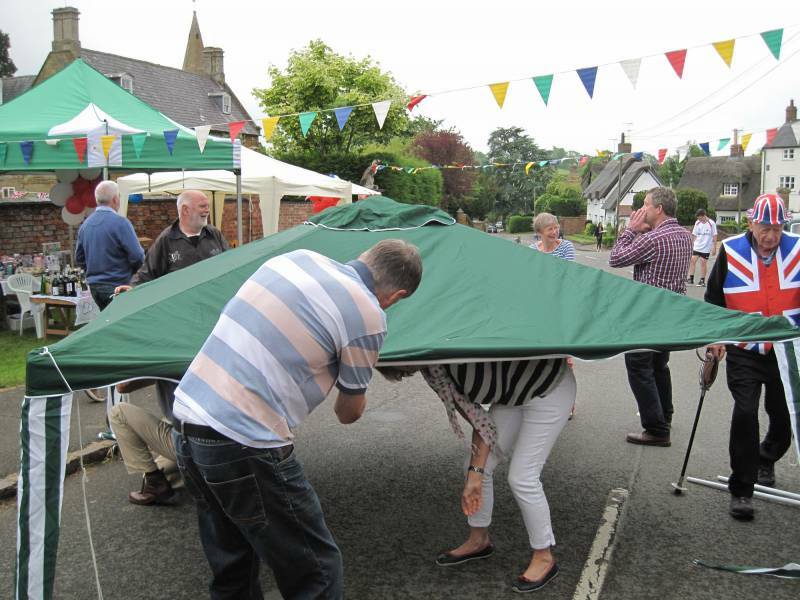 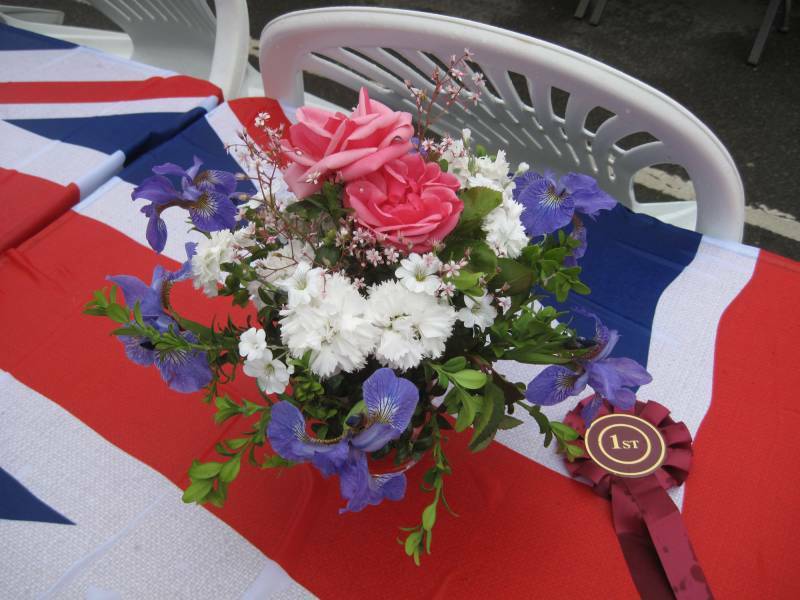 We hope you enjoy looking through them and remembering what a great village day it was. 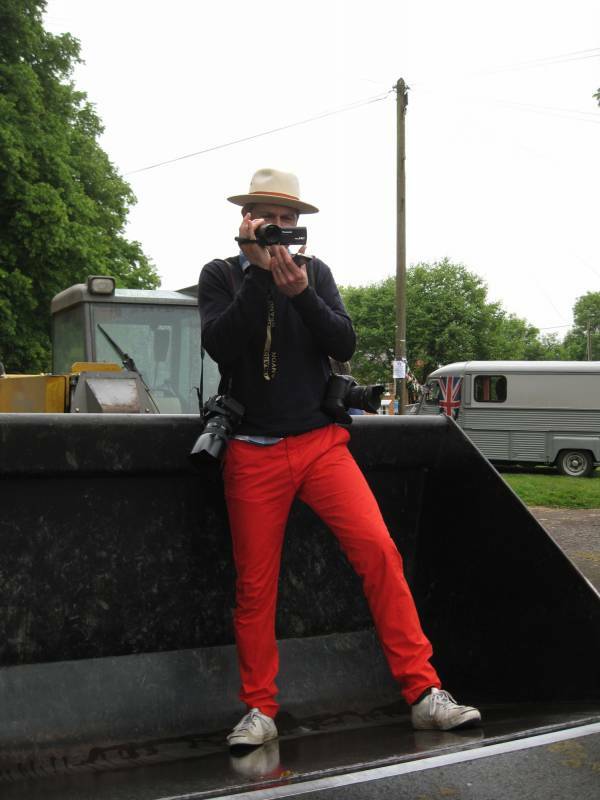 High resolution copies of all the photos are available, just let us know which you want, i.e. 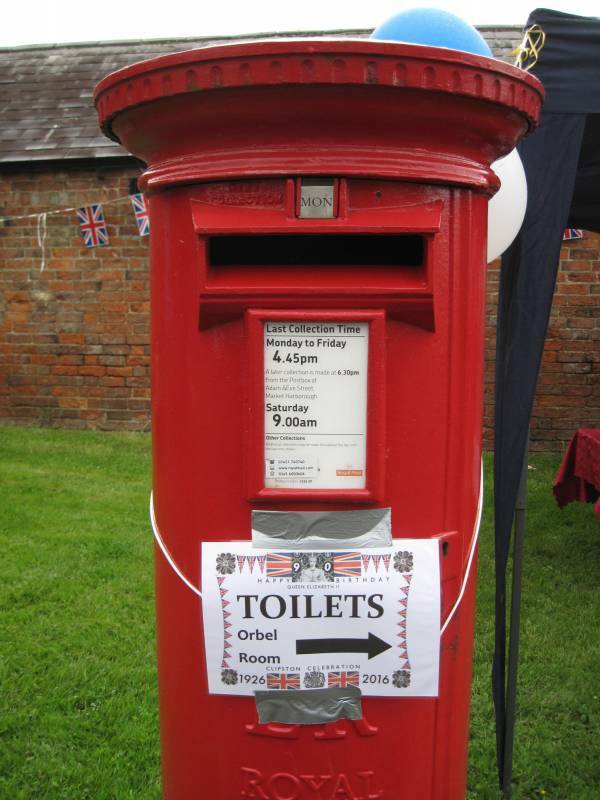 gallery page number and image number.